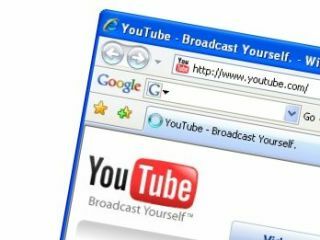 Just last we week we informed you of Viacom's insistence – in its on-going court battle with YouTube's owners Google – to grab all the personal search information that has ever been typed into YouTube's site. Thankfully, this quite sinister attempt to pry into personal data – which was actually sanctioned by the courts – has been stopped, with both companies reaching an agreement over the data. The whole privacy issue came about in July this year when a judge asked Google to hand over all of its YouTube search data as it was needed as part of Viacom's £500bn copyright infringement lawsuit. Ricardo Reyes, a spokes person for Google said about the new deal: "We have reached agreement with Viacom and the class action group. "They have agreed to let us anonymise YouTube user data." This means that while the data will still be available to Viacom, information about who searched for what won't be. So, all your searches for girls dancing to Daft Punk in their pants are completely anonymous. For now.